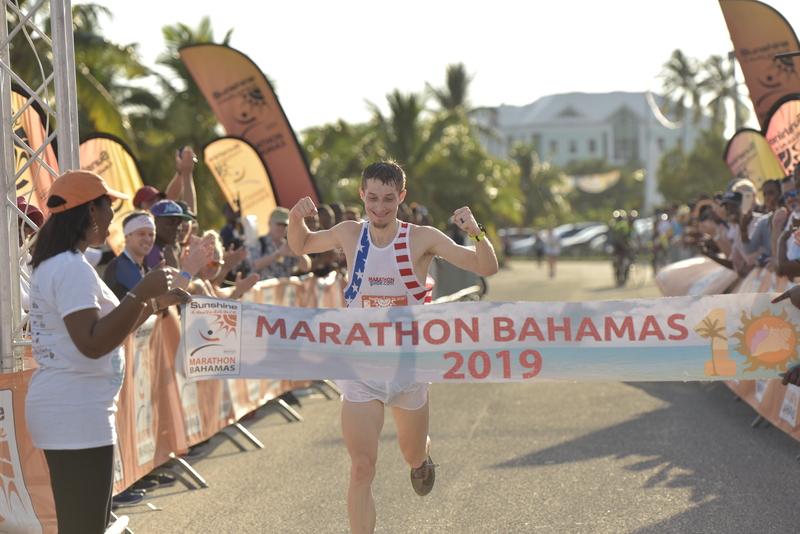 NASSAU, The Bahamas (February 6, 2019) – Marathon Bahamas, The Bahamas’ endurance sporting event leader, has announced that registration is open for the 11th annual running. The event, featuring a 26.2 marathon and a 13.1 half marathon will be run mostly along the northern shore of Nassau on Sunday, January 19, 2020. The marathon and half marathon have a six-hour course limit making the half marathon very walker and team friendly. 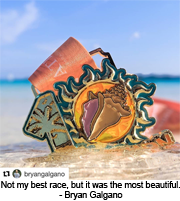 Marathon Bahamas is a Boston Marathon qualifier. In addition to the individual races and, if the thought of participating in 26.2 or 13.1 miles is a daunting task, there is another participant option – being the four-person relay with legs of 6.2, 6.9, 5.6 or 7.5 miles. The relay is run simultaneously with the marathon. Participation in the relay is targeted to all levels of runners and walkers and make an exciting day for friends, colleagues, family, civic organizations, schools, churches and business to engender camaraderie and teamwork. The 10th anniversary event, January 20, 2019, had participants from over 25 countries, 41 United States, 5 Canadian provinces and the overall winners, in the marathon and half marathon, set course records of 2:27:35 and 1:09:56 respectively. 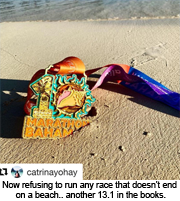 Marathon Bahamas is a running tradition that brings the city of Nassau together, on race day, with over 700 volunteers along with scores of the population along the 26.2-mile course – celebrating with the participants. Early registration, for the 2020 event, is now live at marathonbahamas.com or in person at Sunshine Insurances offices on East Shirley Street or Carmichael Road. Registration fees increase, on a gradual basis, as the race gets closer, so all interested participants are encouraged to register early. Marathon Bahamas’ lead sponsor is Sunshine Insurance (Agents & Brokers).